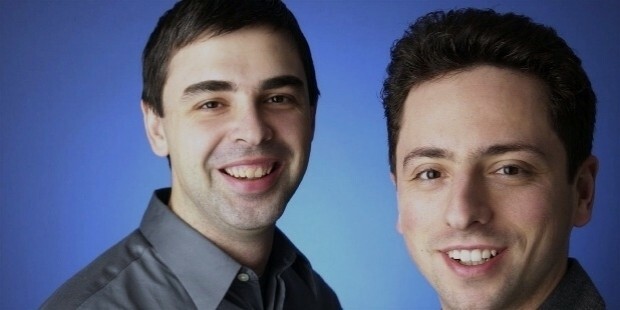 Founded on October 2, 2015, by Larry Page and Sergey Brin, the two co-founders of Google, Alphabet Inc. is primarily a conglomerate of software firms. Within this miscellaneous collection, Google owes the predominant position. The prime intention of creating Alphabet Inc. was to ease down to some extent the load on Google. Another reason was to make Google somewhat all the more all-embracing and to bolster up Google search engine enormously. 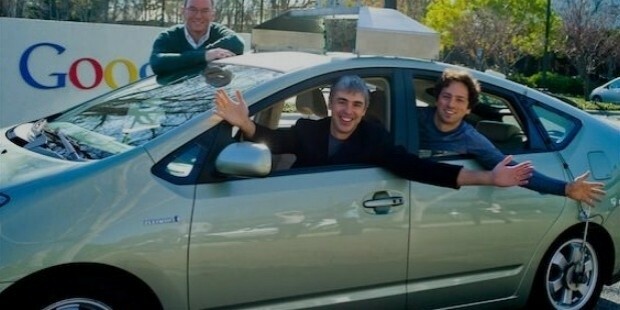 The CEO of this company is Larry Page, one of the founders while Eric Schmidt is the Executive Chairman. Other premier board members include Sergey Brin (again, another founding member) as the President, David Drummond (as the CLO) and Ruth Porat (as the CFO). Being situated at a lower echelon than Google, Alphabet Inc. is also the parent of some of the famous companies like Waymo, Verily, Nest Labs, Google Fibre and likewise quite a number of others. Though most of the internet related businesses, both desktop based and on app form, such as YouTube, Google Search, Maps, Cloud, and Android Operating System are still under the aegis of Google, yet it was proposed by Eric Schmidt to expand the subordinate subsidiaries of Alphabet to the number of 26 and even beyond, if view ships and user-ships are somewhat enhanced. 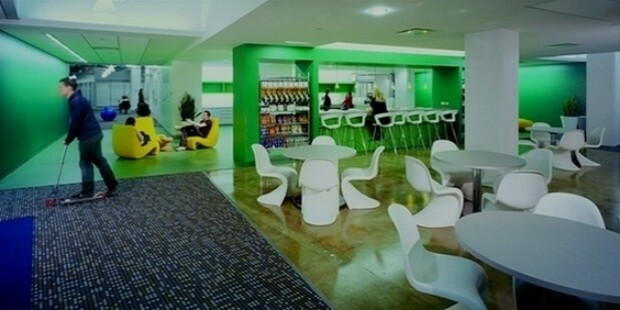 It is already being speculated that with its rapidly growing popularity and success, Alphabet is bound to secure for itself a dominant chunk of the market by transforming the very make-over of its business. Apart from taking some of the enormous loads off from Google, restructuration would also entail Alphabet Inc. to bypass a host of smaller regulations especially in the EU countries, where the enormity of the Google establishment might make it difficult to tread and venture upon. In other words, to assist in the expansion and consolidation of Google, the role of Alphabet Inc. seems to be quite significant. It has chosen the domain abc.xyz that was introduced in 2014. The main feature of this website is an Easter Egg which is also the logo. 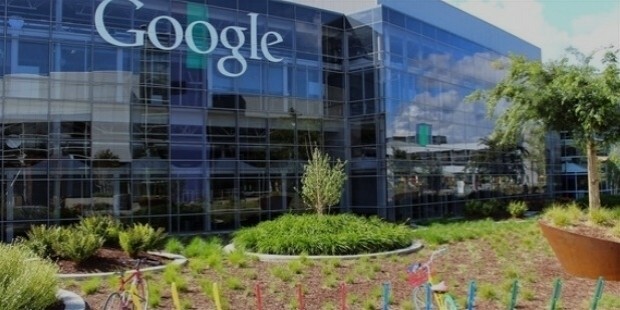 For the near future, Alphabet Inc. has taken a long stock of things at hand and future prospects for growth enhancement as well as the acceleration of its viewership potentialities. 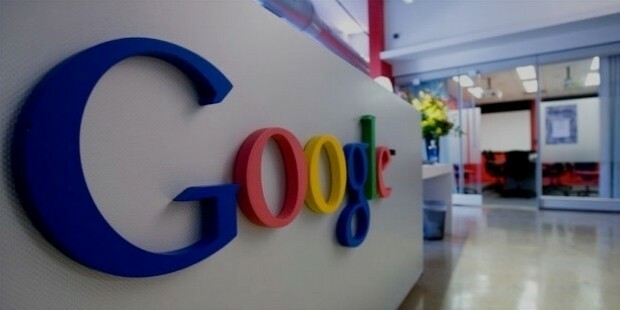 Google is focused on making its functioning even more viable in the future and improving their ratings in relating to the transparency index. Though no ambitious program of its takeover has been ascertained yet, such bright possibilities cannot be laid down altogether. 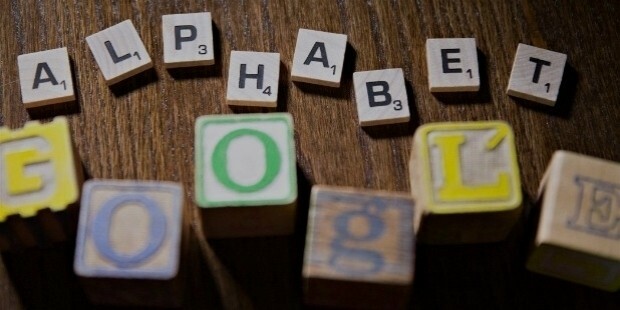 Thus, it can be said that with the current state of affairs in digitization and software market, Alphabet Inc. seems to be capturing the world within a very brief span of time. But that remains for the upcoming future market trends to decide.